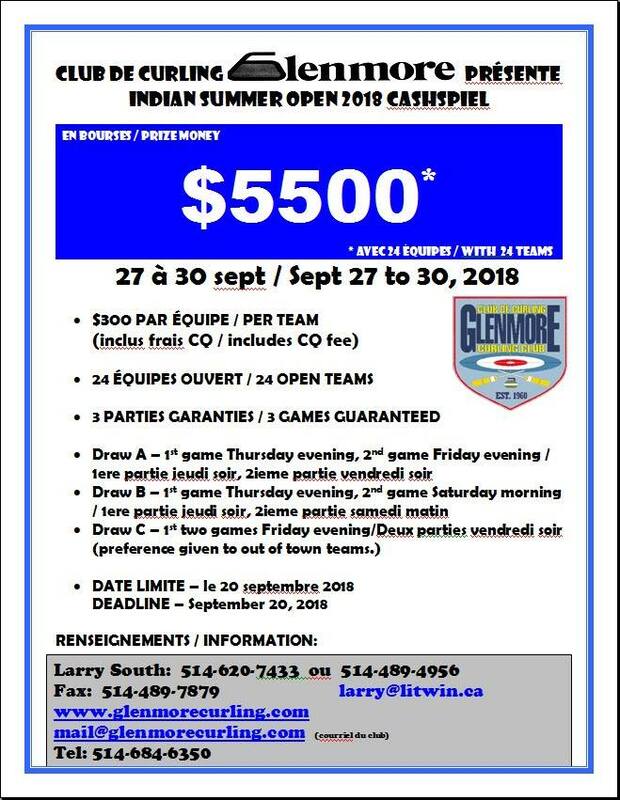 Indian Summer and Indian Summer Senior Bonspiel 2018! Too hot outside for you? Looking forward to cooler temperatures? Cheer up, it’s coming! 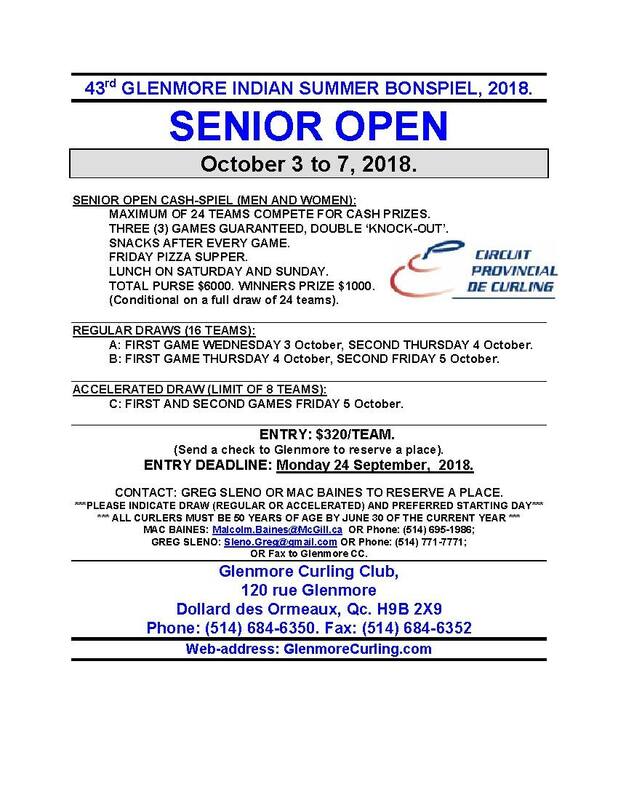 Proof, curling is coming and it’s time to make plans!